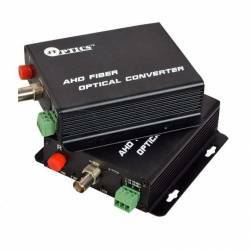 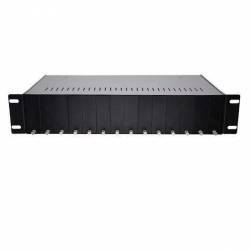 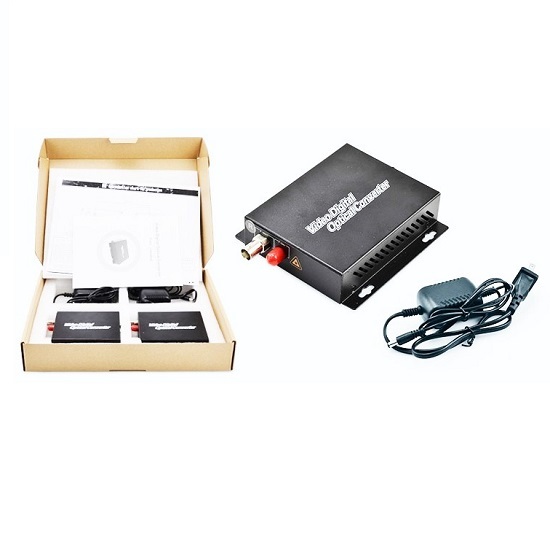 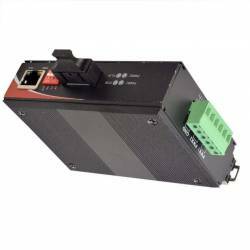 Gigabit Industrial Fiber Media Converter is a kind of 1000Mbps intelligent adaptive gigabit Ethernet to fiber converter. 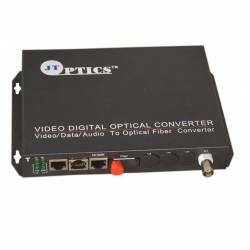 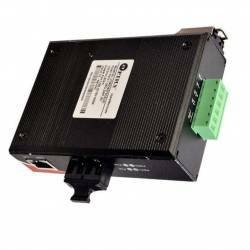 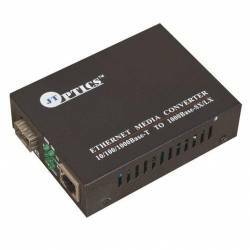 Industrial media converters are specially designed for the harsh environment applications. 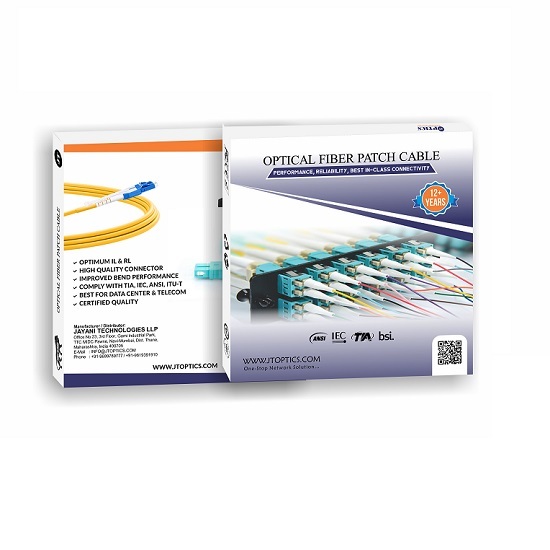 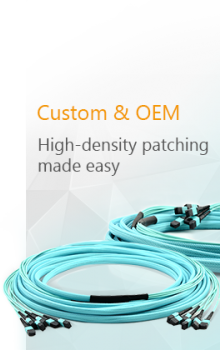 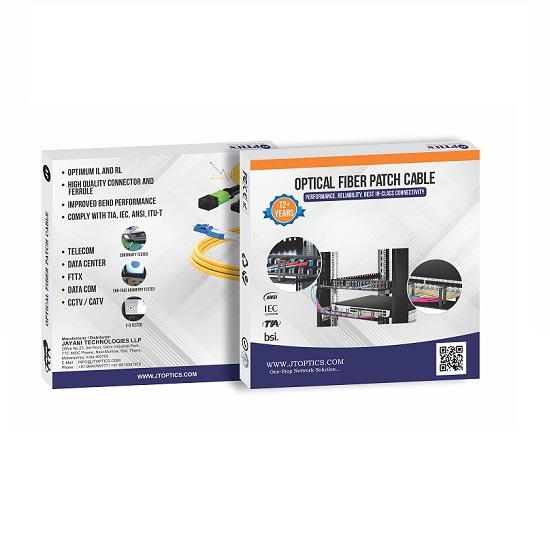 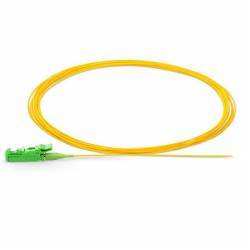 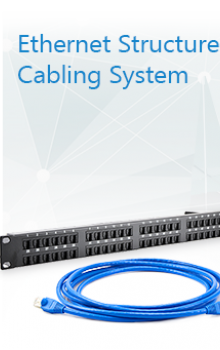 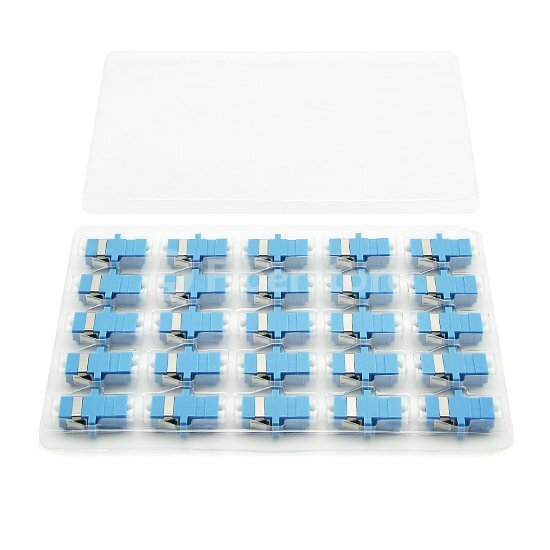 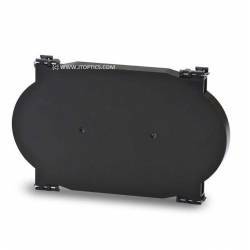 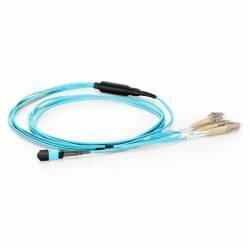 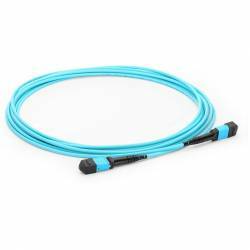 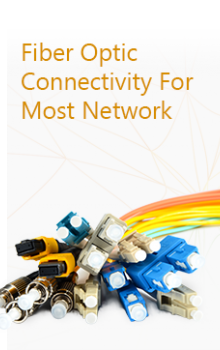 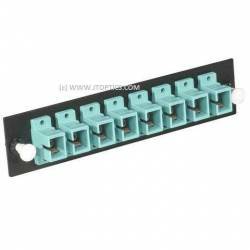 It can convert and transmit Gigabit Ethernet networks into Gigabit fiber optic networks, and it is applied in Gigabit Ethernet as copper to fiber conversion equipment. 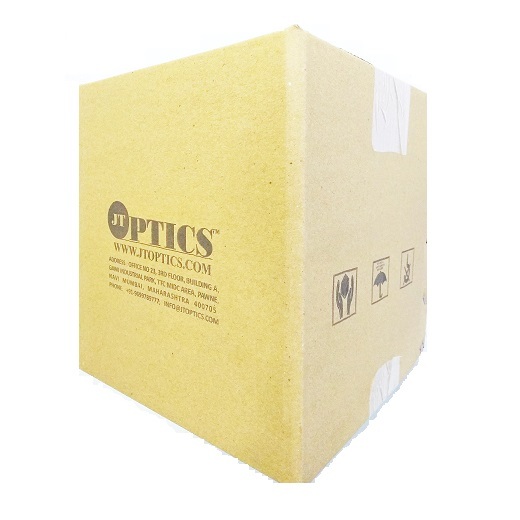 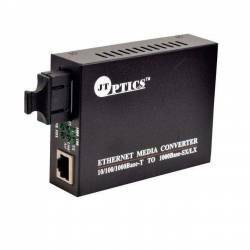 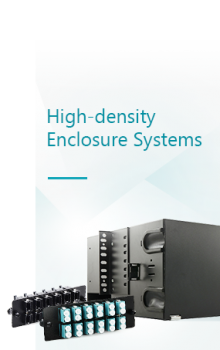 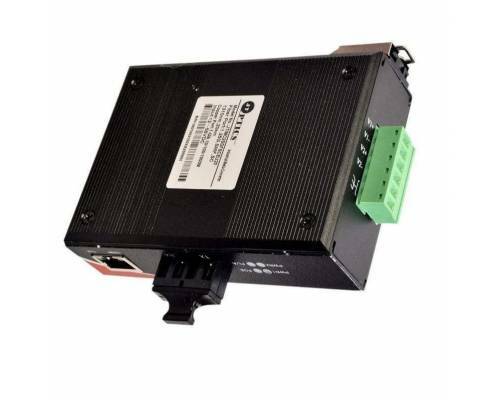 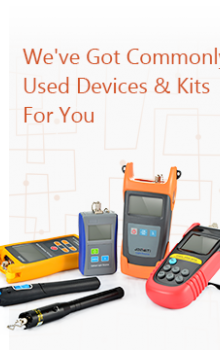 Industrial Temperature Media Converters address the need for transparently connecting 10/100/1000 Ethernet equipment that operate in extreme temperatures to fiber optic cable. 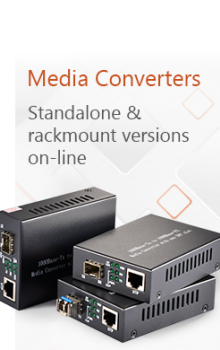 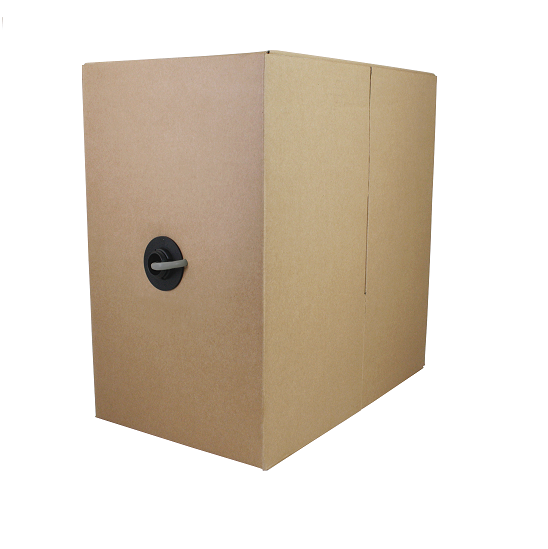 Our Media Converters will operate in industrial grade temperatures of -40F to +167F (-40C to +75C).